My mail. 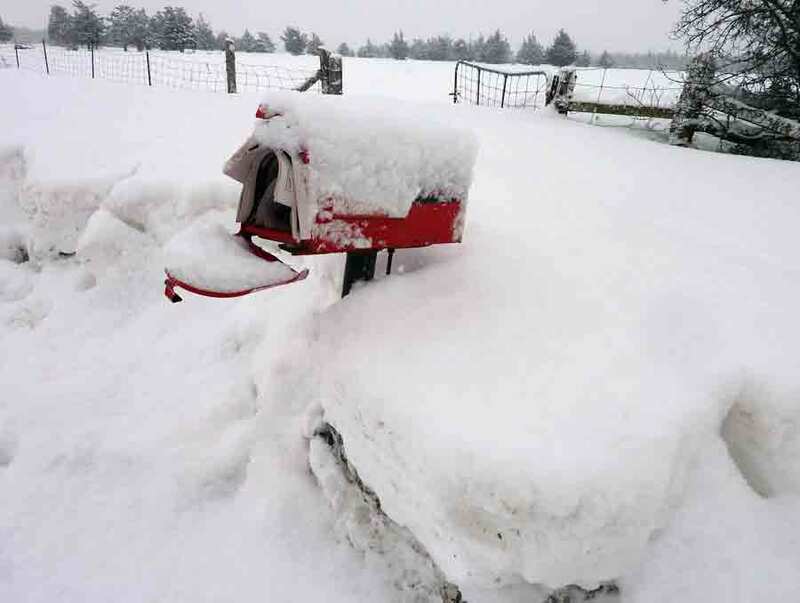 All I have to do it get to the mailbox. Ha!